Do you have a story or experience you think our readers will be able to relate to? We’d love to hear it! 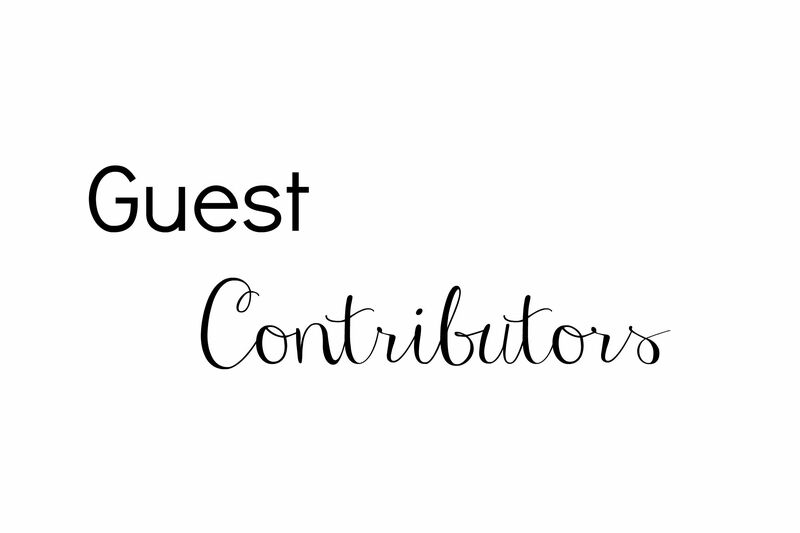 Become a Guest Contributor for Always Moving Mommy. Travel tips and tricks – anything from packing to road trips with kids to flying with little ones is fair game. Pregnancy – from the second you decide you want to be a mom to bringing home your little one. School Life – car ride lines, PTO, juggling schedules and homework are just some of the craziness that comes along with starting school at a public school or ever for homeschoolers. Entertaining – birthday parties, class parties and holidays can be so stressful but sharing tips and tricks to make everything come together as painlessly as possible are always appreciated. Mommy Time – finding time for yourself isn’t is so if you’ve got tips on how to do it, we’d love to hear them. You’re also welcome to write about another idea entirely and submit it for review. Having lots of different views is something we appreciate. Family friendly. Always Moving Mommy is for anyone all the time so submissions that contain hate or anything inappropriate will not be considered for publishing. New material. Our mommy readers have limited time. We want to make sure that all the content is new and specific for our readers. Pictures. Each post needs to contain at least two pictures that are family friendly and related to the content you’re submitting. Any pictures that don’t belong to you need to be properly sourced in the content. Email your ideas to contributor@alwaysmovingmommy.com and we’ll be in touch.